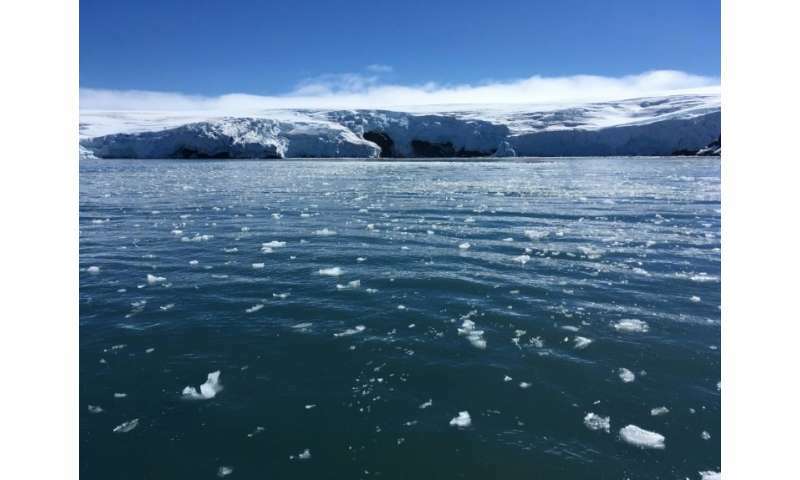 After reaching its lowest point in summer, the sea ice—which is created when the ocean surrounding the continent freezes—reforms in autumn and expands around Antarctica. One would think that this is most likely due to increased temperatures of air around the continent, and the arrival of increasing transported heat to the circulating current around the continent, that was added earlier into the ocean at lower latitudes. "Since records began more than 50 years ago." Damn. Half a century. I was only 10 years old. A flea fart in a sandstorm. Batten the hatches. Panic at will.